Hey Connecticut Seniors! It's been so exciting hearing from all of you in the class of 2017! This is definitely going to be my busiest year yet! I have just a handful of slots left for the summer and am already booking for fall, so it's definitely wise to contact me now to book your senior pictures even if you aren't quite ready to think about going back to school. I have everything you need to know about my sessions right on my website. My prices are HERE! The frequently asked questions are HERE! If you are wondering anything else, feel free to text me or call me at 860-839-1999 and I'll get back to you. 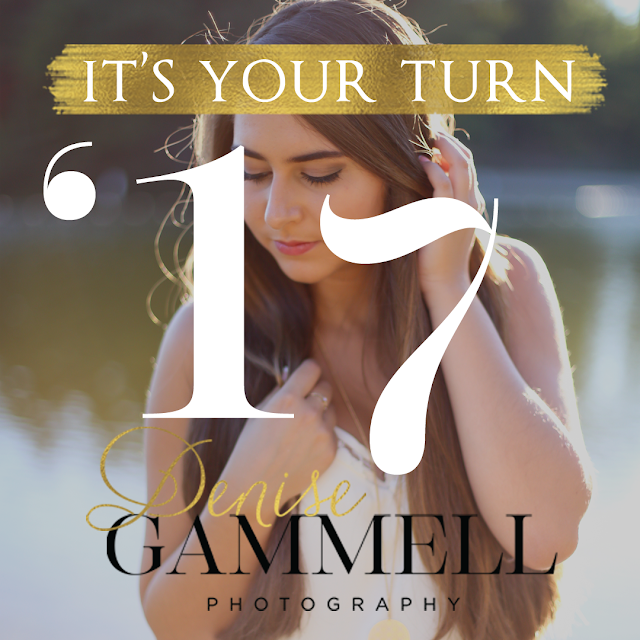 In order to reserve your spot you have to complete the contract and then your session fee payment will be emailed to you (or a parent), once that is taken care of your date is ALL YOURS!